Cruisey nor'easter with Macca, Eckers and Stu. NNE pretty hard going with the wind and wave direction. Matt out there looking the goods as usual. NE - 12 to 15kts, then 15 - 20kts. 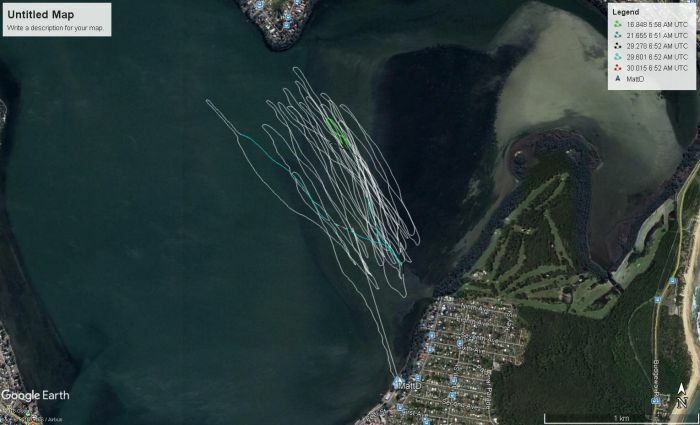 Very fun session with Matt and Eckkers from Lake Illawarra.